Welcome to the website of the New Westminster Homelessness Coalition Society. 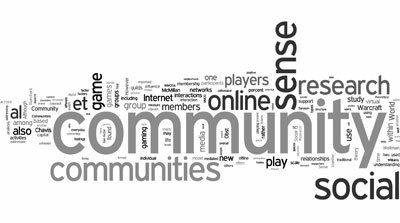 The members of the NWHCS envision a world where every individual experiences a socially just quality of life. Our long-term mission is to collaborate, educate, and act to ensure access to healthy safe housing and supportive services in New Westminster. 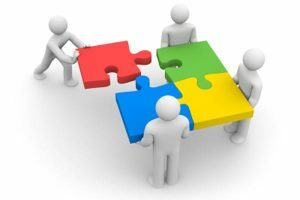 The Coalition agreed to incorporate in January of 2012, and became a society on May 31, 2012, in order to better succeed in our long-term mission to help those in need in New Westminster. 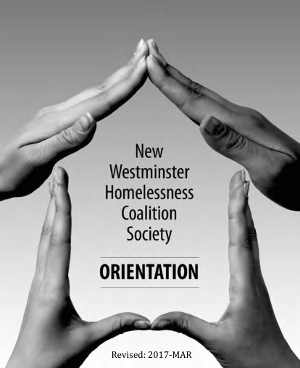 So, officially, we are now the New Westminster Homelessness Coalition Society or NWHCS. 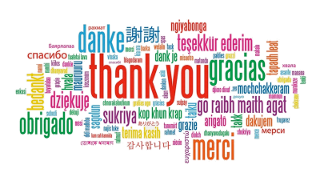 We gratefully welcome your continued support. 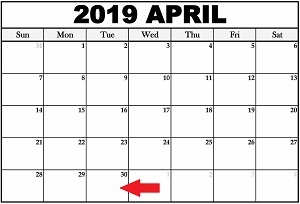 Join us for our Gener al Meeting on Tuesday April 30th, 2019. The meeting will take place in the basement of the Russell Building at 740 Carnarvon Street (Please use Alexander Street entrance). The theme of this year’s Homelessness Action Week is “in an ideal world, you are my neighbour.“ Please join friends and acquaintances for an evening to contemplate this idea. There will be live music, guest speakers, a 50-50 draw and the ever-popular silent auction. Tickets are $75 or $650 for a table of 10. For more information email us at admin@nwhomeless.ca, call 778-847-4468, or check out our page at Eventbrite. See you there! Tuesday February 13 from 9:00 am to 12 noon. and Lookout Housing, 750 Carnarvon Street. We are having our first Connect Day of 2018 at both UGM and Lookout in New Westminster. Enjoy hot soup and some of our community services at either or both locations. Hope to see you there! Thank you to everyone who attended our tenth annual fundraiser. It was an action-packed evening. From the welcoming music of Blues Express, to the heartfelt notes of the New Westminster Community Choir, to the thoughtful remarks from our speakers Mayor Cote, professor Joseph Moore and I’s on the Street advocate Myke Germyn. Hope you got what you bid for at the silent auction! This is a great opportunity to obtain information about help and resources that are available to you. The NWHCS Orientation Handbook has been revised as of March, 2017. Please click here to view the PDF. The same file is bookmarked in the About Us section of this site.